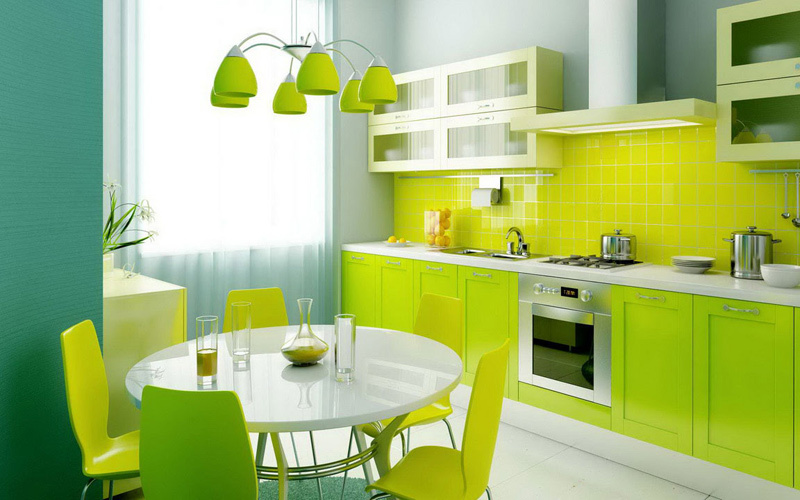 A homemaker’s health is defined by how her kitchen space is orderly arranged, effectively used and ergonomically designed. 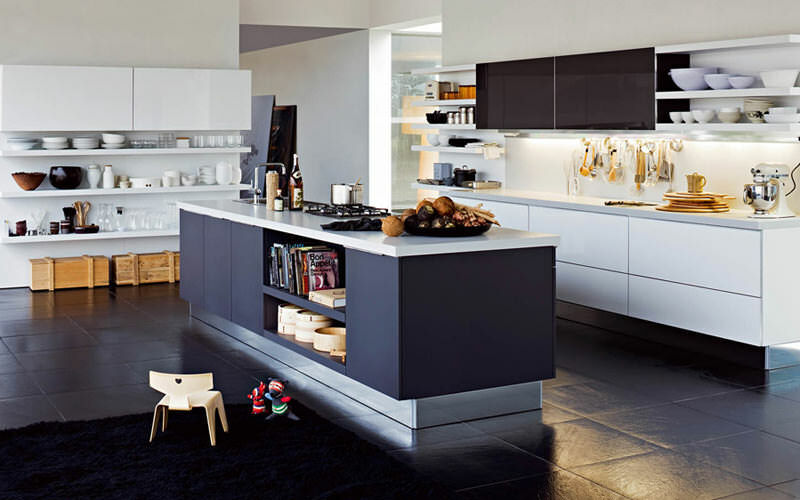 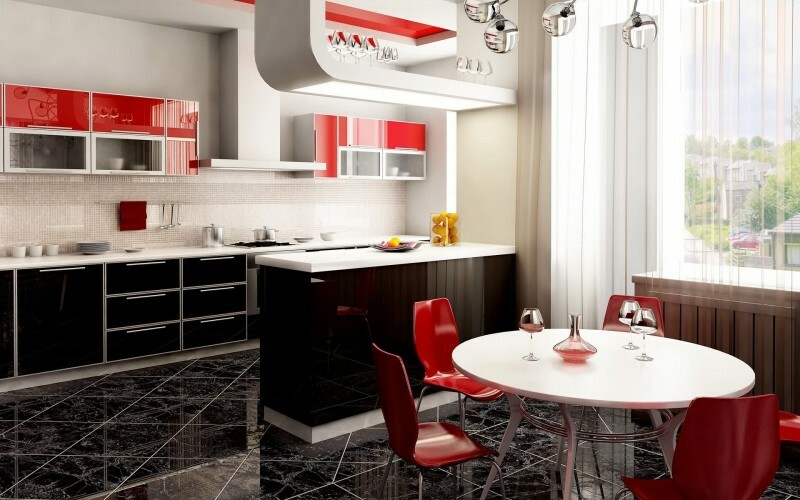 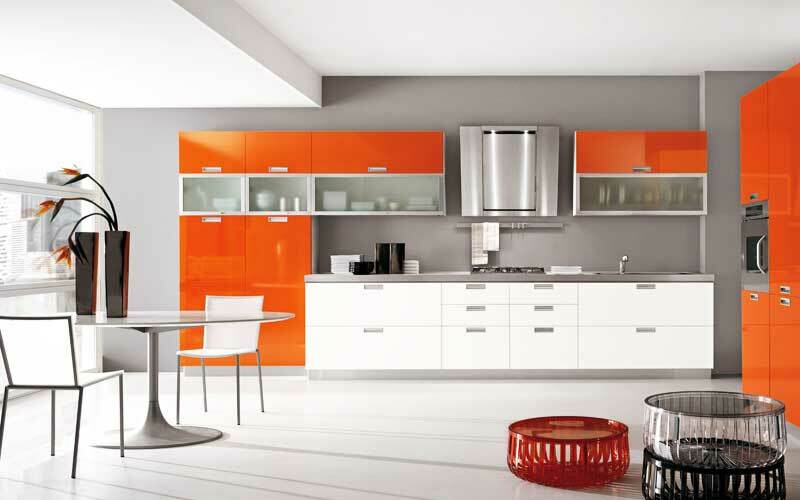 Modular kitchen comes in modules with provisions for storage space and multiple utilities. 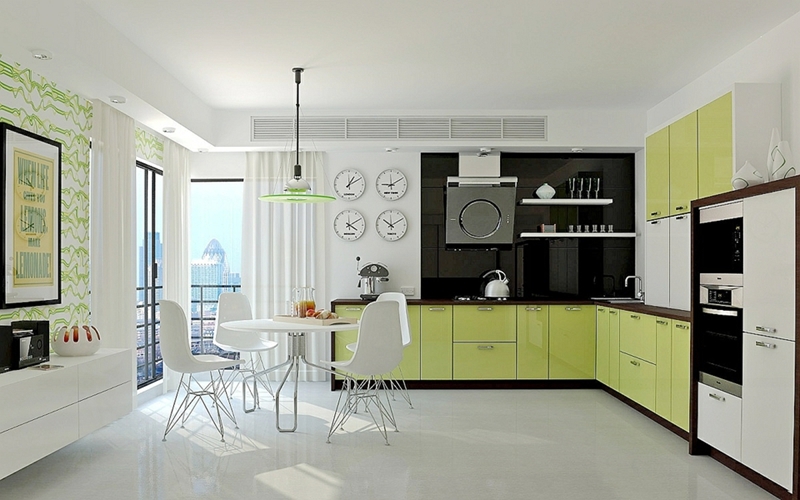 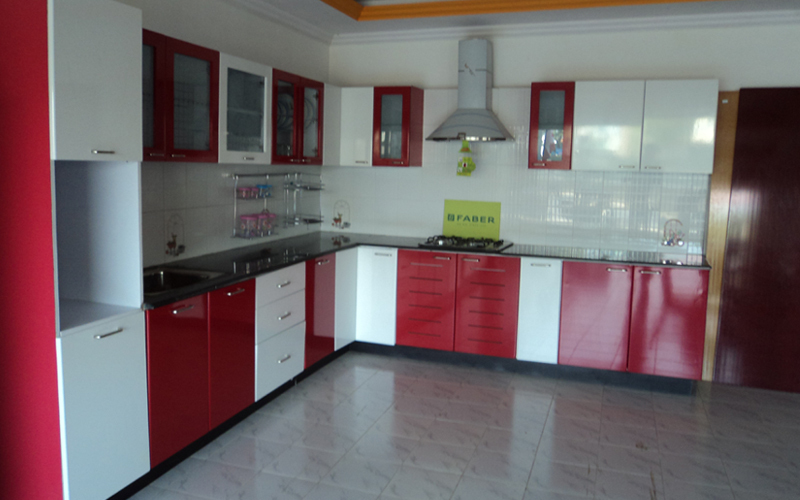 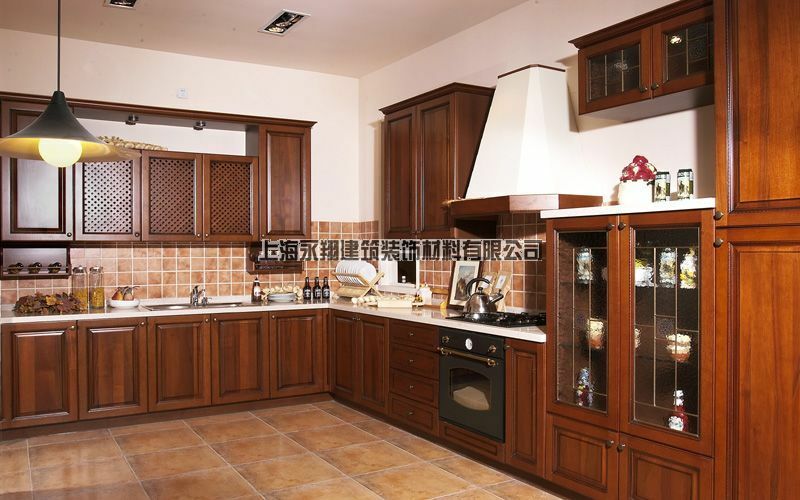 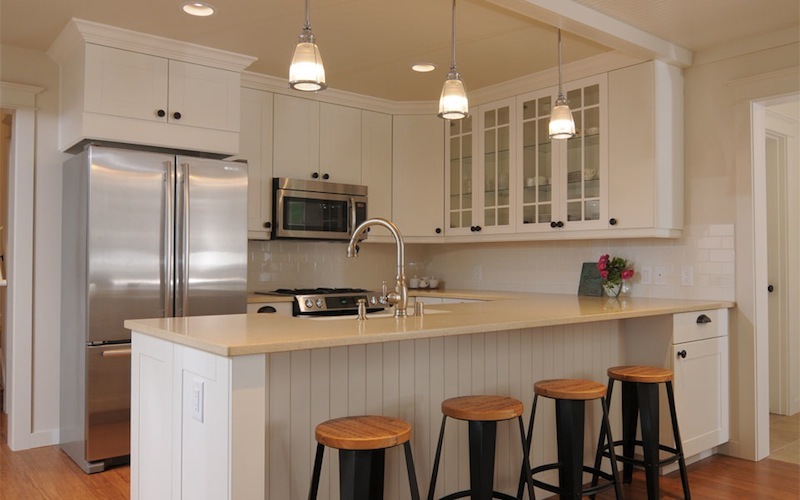 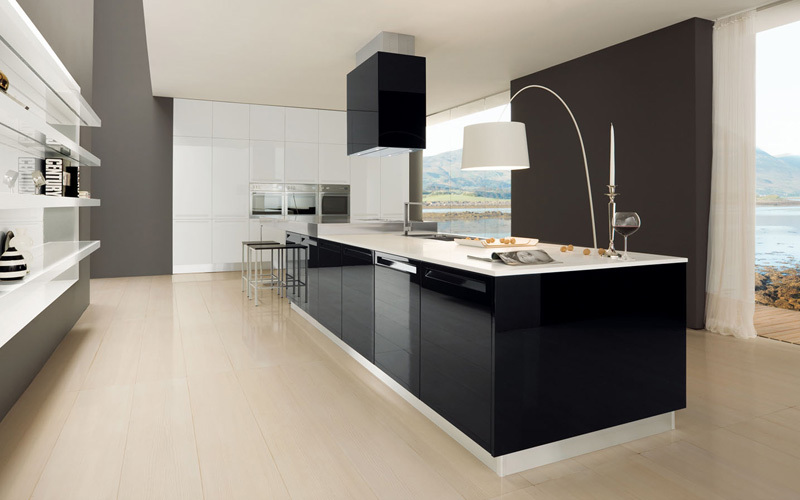 Both wooden and PVC kitchen are look-alikes though their material properties significantly vary. 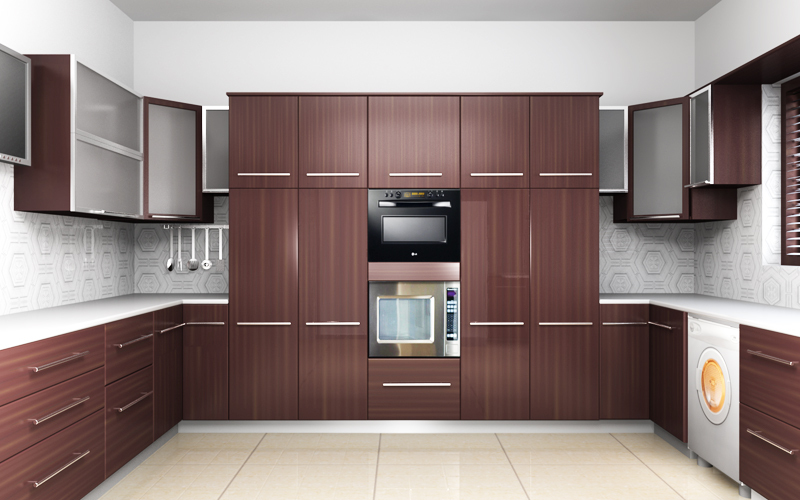 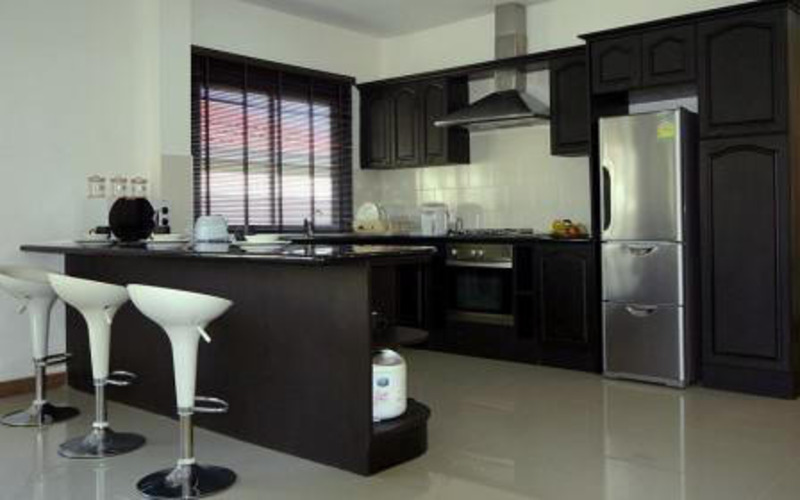 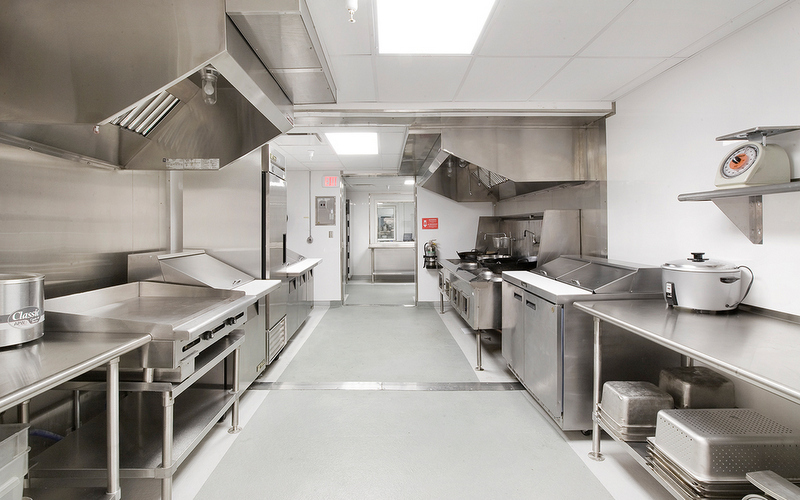 While wooden modular kitchen rates higher for its toughness, its PVC counterpart is 100% water proof.Both wooden and PVC are available in wide range of colour options including metallic and other finishes.Although it may be given to one’s preference, PVC modular kitchen has several advantages such as cost advantage, termite protection, much easier installation and require no finishing.